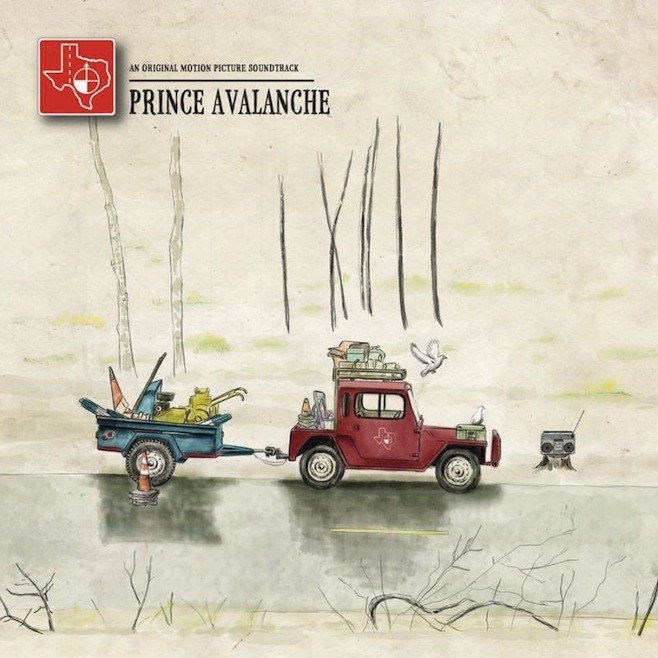 Taken from their forthcoming Original Soundtrck compilation that the band composed for the soon to be released film Prince Avalanche, here we have a stream of Join Me On My Avalanche. The soundtrack is due out August 6th 2013 via Temporary Residence. The film is released on August 9th. You can watch the trailer below.